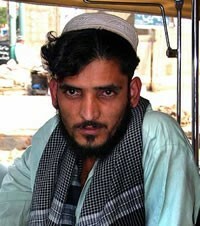 The Jatts are a Muslim community in Pakistan. They are often confused with the Jats, a sheep herding community that also lives in India. The Jatts speak Saraiki, a Western Punjabi language. 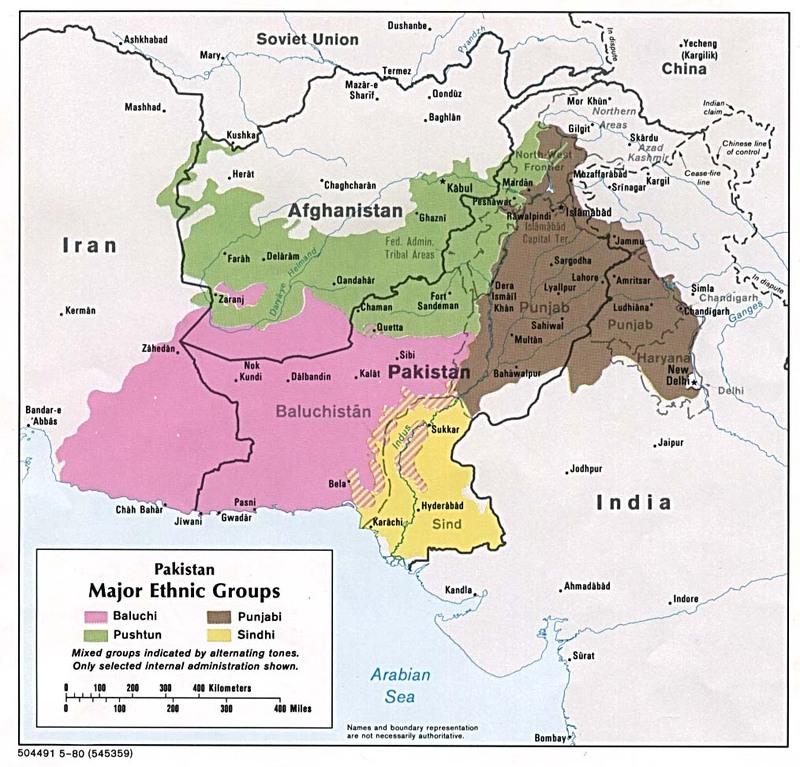 Not only is the Pakistani government hostile to the gospel, but we know almost nothing about the Jatt people except their language, location, and religion. Gospel recordings are available in Saraiki, and the Jatt people can download them and listen to them if they have access to computers. As far as is known, none of the Jatt people follow Christ. They are solidly Sunni Muslim. * Pray for the Lord to bless the Jatt people in such unmistakable ways that they will thank Him and give Him their full devotion. * Pray for the Jatt people to have a spiritual hunger that will lead them to the Savior. * Pray for the Lord to open the door for believers to go as His ambassadors to the Jatt people. View Jatt (Muslim traditions) in all countries.